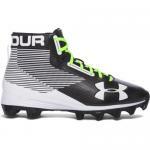 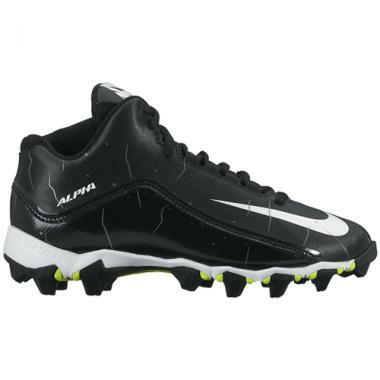 Lace up Nike Alpha Shark 2 Three-Quarter (Wide) Football Cleats and take off down the field with incredible lockdown, aggressive traction and flexibility underfoot. Lightweight, synthetic leather upper is comfortable and durable. 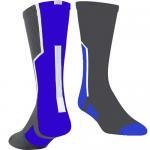 Full-length Phylon midsole offers responsive cushioning and helps absorb impact.